A.K. Alexander writes bestselling, gritty thrillers that will have you looking over your shoulder. She also writes lighter mysteries and contemporary fiction as Michele Scott. Love thrillers? Follow A.K. 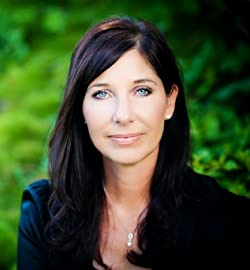 Alexander's BookGorilla Author Page for her latest thriller and mystery titles. Please enter your email address and click the Follow button to follow A. K. Alexander!